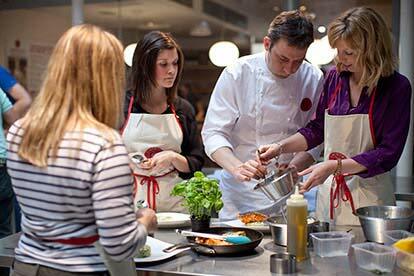 It’s all about time in the kitchen with this glorious selection of food-inspired lessons. 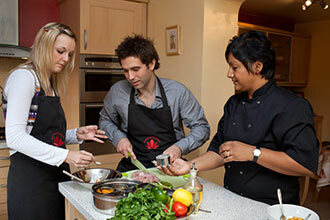 The lucky food-lover will get to choose from two different types of cookery class: a fun and dynamic demonstration where you can sit back and watch a professional chef work their magic to create a mouth-watering dish that you can learn to make at home. 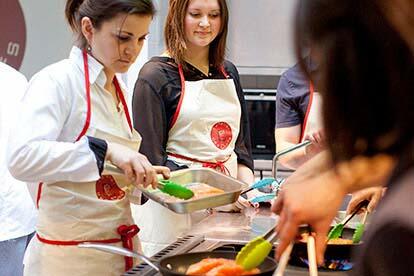 The other option is a more practical approach to hands-on cookery lessons. 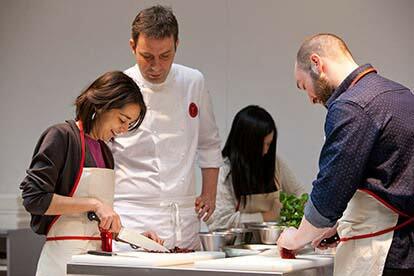 Here you will learn how to add those professional touches to your everyday dishes under the watchful eye of a pro. 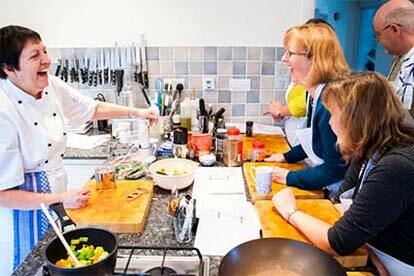 Whatever your preference, this selection of cookery classes is sure to ignite your passion for the world of culinary delights!